Lei Guang’s research focuses on state-society relations and development politics. He has studied migration, informal sector workers and political discourses in China and is currently working on projects that seek to understand the causes of social conflict in China and responses by the grassroots state. 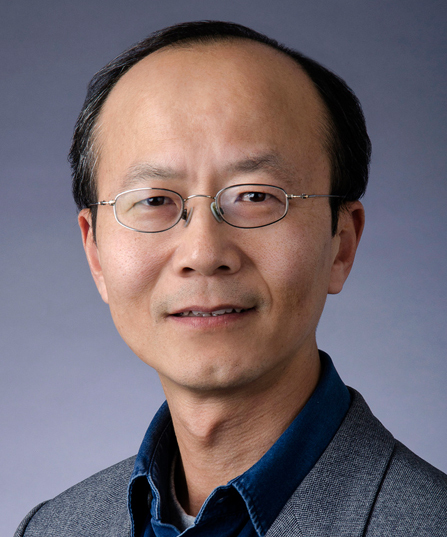 His scholarly publications have appeared in numerous edited volumes and in refereed journals, and he is an editorial board member of two leading academic journals on China: China Quarterly and The China Journal.